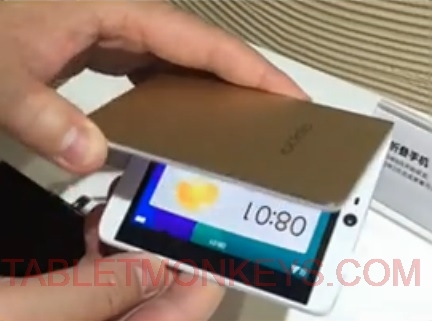 The first prototype of a foldable Oppo tablet phone was shown to a few people as far back as in 2016, so we knew Oppo was serious about developing such a tablet. Then in July 2018 we learned through Korean insights that Oppo had started to source components for their foldable tablet phone for production in 2019. And now a new report from the Dutch technology magazine LetsGoDigital says that a select few Dutch journalists have been informed by Oppo’s product manager Chwuk Wang that Oppo will actually unveil their first foldable tablet phone at the Mobile World Congress in 2019. MWC is held in Barcelona, Spain starting on February 25, and is an important annual trade show for smartphones and tablets, as well as for related technologies and services. Oppo is believed to buy their folding displays from BOE, LG, or Visionox. 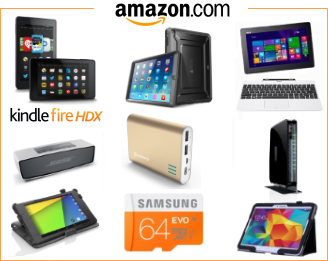 So with the February date now out, the pressure is on many of the other major mobile brands to get their foldable tablet phone on show either at the same time or sooner. Before MWC, there’s the CES in the second week of January 2019, so there is still time for the competitors to showcase their of folding tablet phone before Oppo.